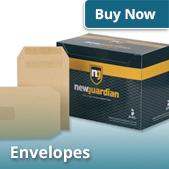 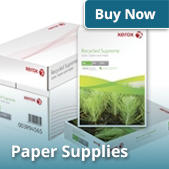 Our paper comes in range of sizes to suit all your needs. 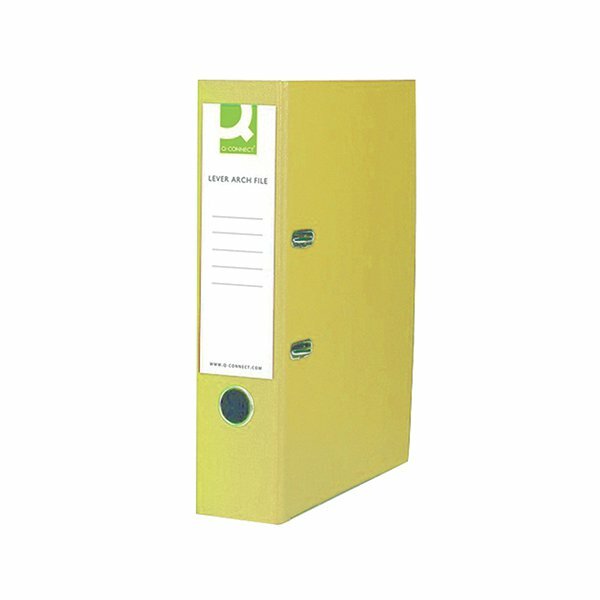 From a new chair to a total office refit we have you covered. 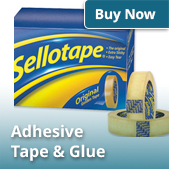 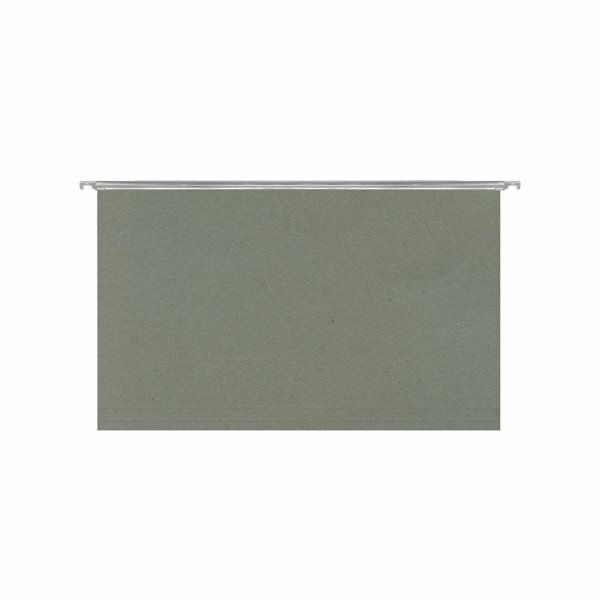 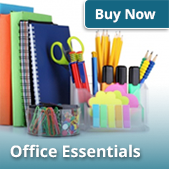 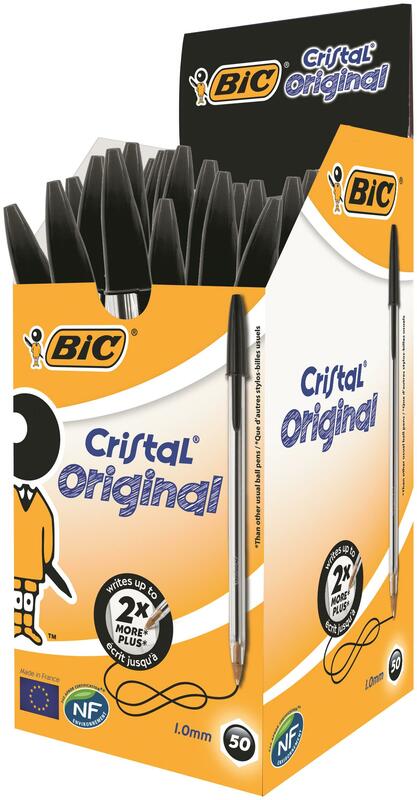 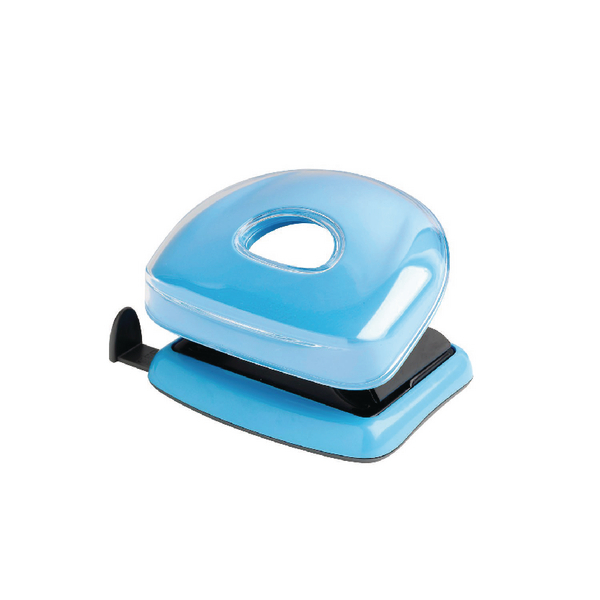 Our comprehensive range of office essentials cant be beaten. 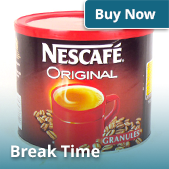 We stock a huge range of drinks, snacks & refreshments to help make break time complete. 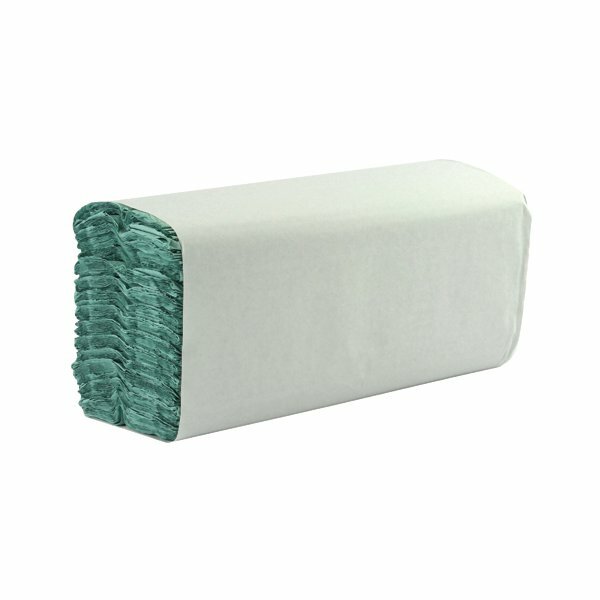 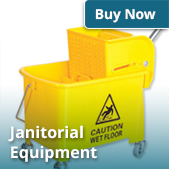 We have all you need to wash, polish, scrub, dust, brush, disinfect, hoover & keep your office clean. 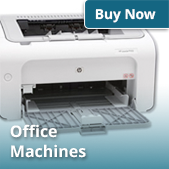 From printers to tablets, a mouse to a server, we can help.